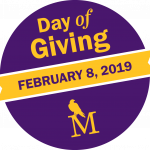 This year’s Day of Giving was held on Feb. 8. 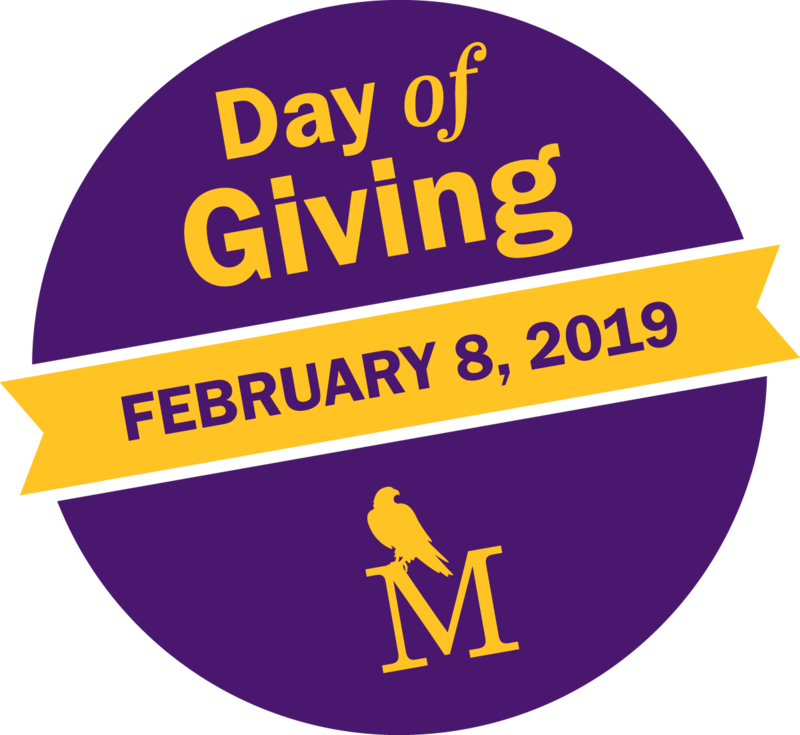 During the 24-hour fundraising event, more than 200 donors joined together to support scholarships, traditions, facilities and academic initiatives, raising $74,210. Check out the video series”Why I give,” which promoted the Day of Giving. This critical funding will help provide students with a transformative Montevallo experience. To further honor this unique tradition and students past and future who participate, the College Night Endowment Fund is being created to provide financial support in perpetuity for this amazing experience.As we look forward to the second Saturday in February, we have set a goal to raise $100,000 for the College Night Endowment. Learn more. 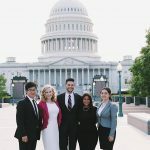 The majority of Congressional internships are unpaid, forcing students to front the bill for a $10,000 opportunity. This creates a barrier of entry for students with limited financial means. 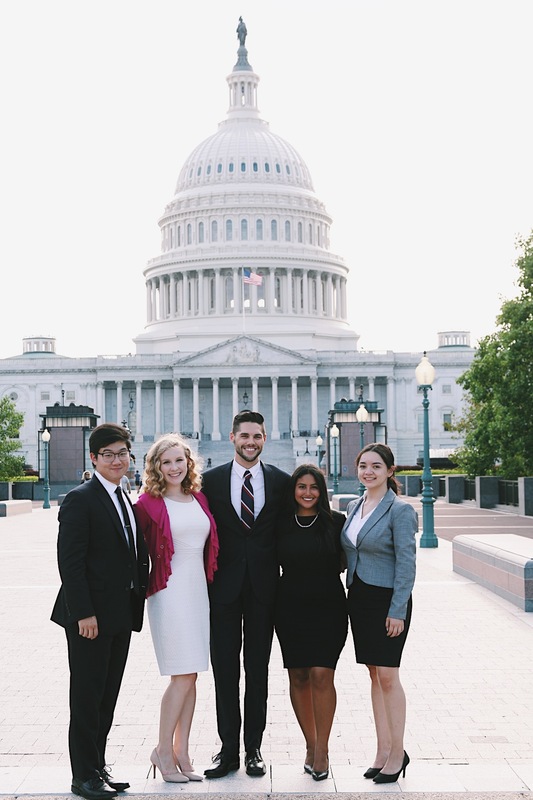 We have one such student who was recently accepted for an internship this summer through the College to Congress program in Washington D.C. Learn more. UM Professor Ted Metz is a retired art professor from the University of Montevallo. 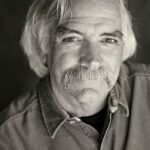 He is a nationally recognized artist and a two-time Visual Arts Fellow of the State of Alabama. His public sculpture, Becoming, situated at the center of Montevallo’s campus, focuses on the theme of learning through the student/teacher relationship. Keep reading. For senior Jason Perry, UM is much more than a college. “Montevallo has been my stepping stone to success, window of opportunity and now the place I call home,” he said. 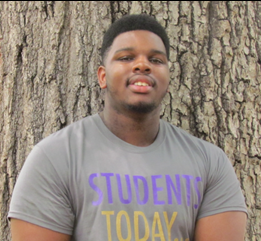 Thanks to your gifts during the 2017-2018 fiscal year (Oct. 1-Sept. 30), students like Jason receive second chances to pursue their dreams and reach their goals. Keep reading.